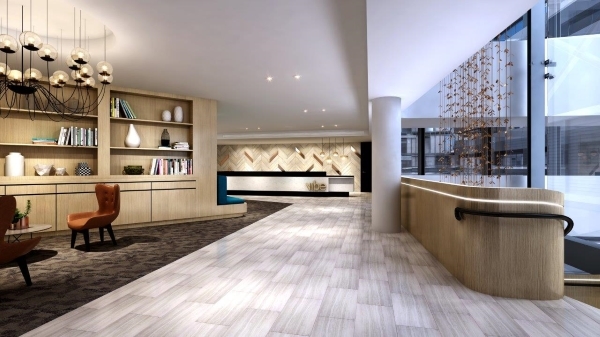 Vibe Hotels opened the doors to its ninth hotel this week at North Sydney and has another three under construction in a major expansion phase for the brand. 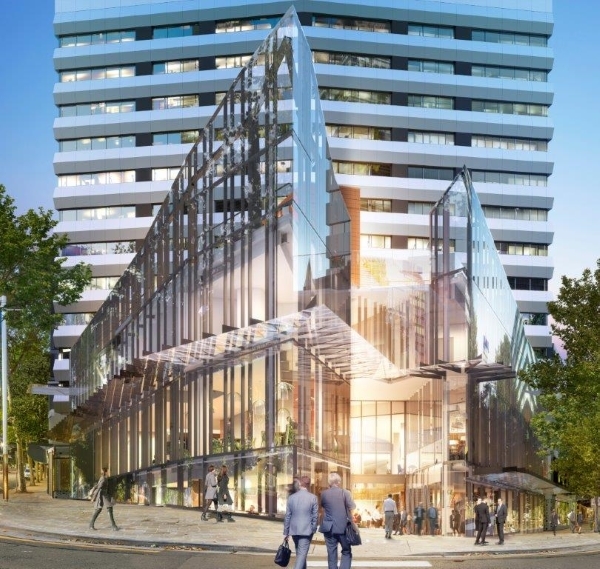 The new Vibe Hotel North Sydney features 187 cool and contemporary rooms and a stunning rooftop pool area, plus access to an exciting new eat street and casual dining atrium in Cromwell’s Northpoint redevelopment. The new hotel is a drawcard for corporate groups and business travellers, with four flexible meeting rooms offering conferencing capacity of 110, free Wi-Fi and great fitness facilities. TFE Hotels CEO Rachel Argaman said it was a much-needed addition on the North Shore and marked a great year for the Vibe Hotels brand, which will soon have 12 hotels in its portfolio. Its first hotel opened at Rushcutters Bay, Sydney, in 2003, and was followed by three more hotels in Sydney, Hobart and Melbourne the next year. Hotels opened later at Darwin Waterfront, at Canberra Airport, which has since won multiple design awards, and at Marysville near Victoria’s Yarra Valley, which has a beautiful bushland outlook and conference centre.